Since its introduction, the Ram 1500 has become the longest-lasting truck line in Canada, and it has attained the highest level of brand loyalty in its segment. Consistently offering Estevan and Indian Head, SK drivers a half-ton truck with a relentless commitment to power and performance, Ram’s scaled-down big-rig has remained popular for a reason. The Ram 1500 has always been praised for its enviable selection of engines and its superior ride quality, but more recent generations have also ensured that drivers remain comfortable, with an increased attention to interior technology and styling. 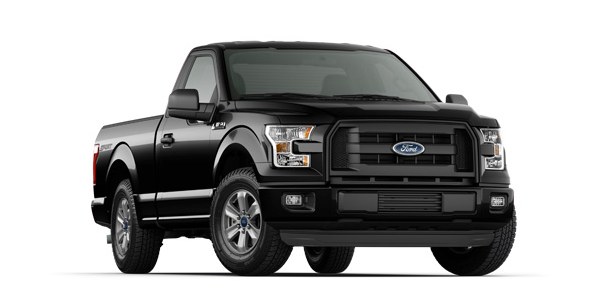 When you get right down to it, it’s hard to imagine how a half-ton truck could deliver more. The 2015 Ram 1500 has further solidified the brand’s legendary reputation. 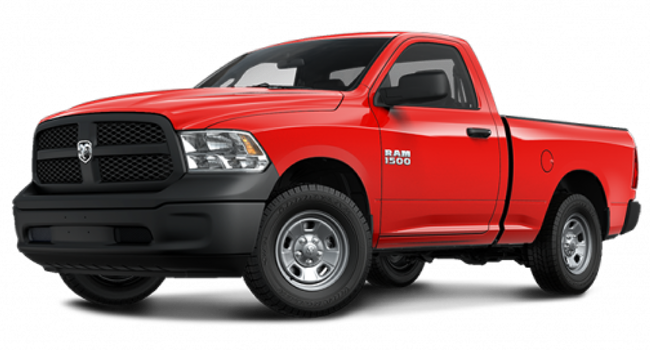 An award-winning 3.6L Pentastar V6 comes standard, but a 395-hp 5.7L HEMI V8 and a class-exclusive 3.0L EcoDiesel V6 are available, with the latter making the new Ram 1500 the most fuel-efficient truck in the country.A segment-exclusive five-link coil spring suspension or active-level four-corner air suspension guarantee that Estevan and Indian Head drivers can traverse tough terrain smoothly, while the highly sought-after RamBox cargo-management system stows loads with complete confidence. Not just a favorite among Canadian drivers, the Ram 1500 also beat both the 2015 Ford F-150 and the 2015 Chevrolet Silverado to win Motor Trend’s 2015 Half-Ton Truck Shootout. Ram plan to provide the 1500 with a revolutionary update in 2018, while the upcoming 2016 model will likely benefit from a refresh to ensure that drivers are still taking home the most advanced trucks available. 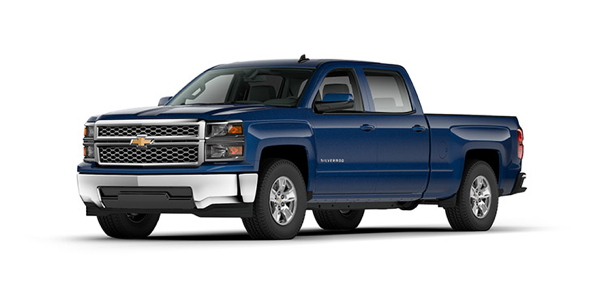 Upgrades to the 2015 1500’s already formidable engine lineup are eagerly anticipated. A rumored Pentastar upgrade could increase standard horsepower, while the HEMI is also likely to be improved to deliver an excess of 400 hp. 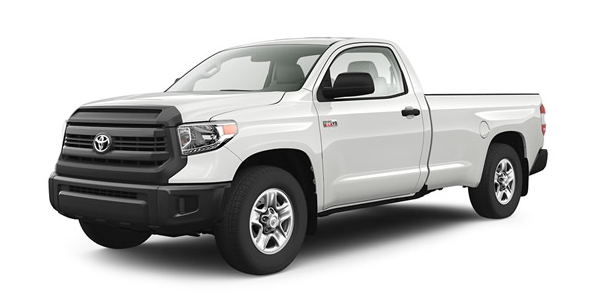 However, don’t think that Ram is focusing solely on power — an all-new split tailgate could be in the cards; it would open both horizontally and vertically, creating a whole new level of cargo versatility. You can always find the newest Ram 1500 models near Estevan and Indian Head when you visit Knight Weyburn CDJR, so come down today to experience a test drive.